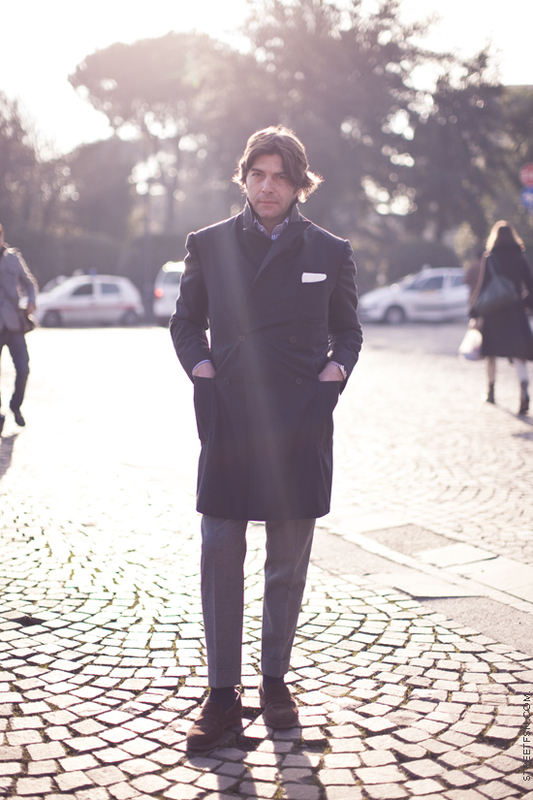 Now THIS is a great example of Italian: "sprezzatura"
I love the lighting of this picture! The lighting, plus his style equals photographic brilliance. I love the lighting of this picture! Wonderful!